> No hassle, No matter What the Condition is With Us. 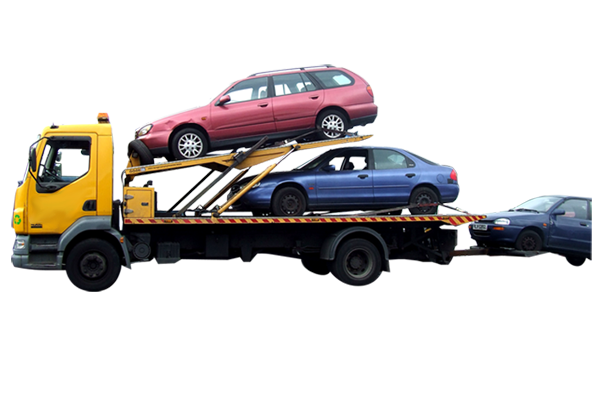 Newcastle car removal is your ultimate guide for your car removal in newcastle area. 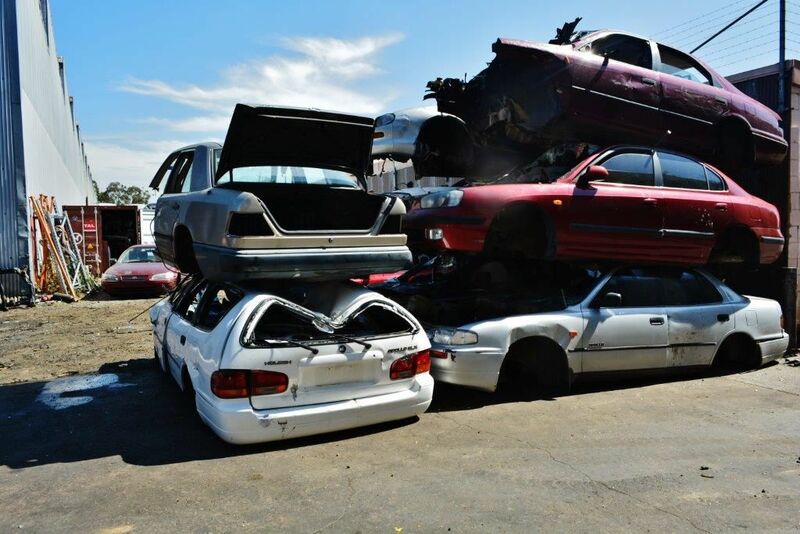 We pick any sort of damaged, unregistered, wrecked, old, burned, salvaged, accidental cars from your property and we will also pay for it depending on the condition of the car. Towing cars and removing it from one’s property is a hard job and needs special equipments like winch and other tools. This is a job for the professionals. Fortunately, we are here to take away this painful job from you and remove the car from your property. We have all the equipments and professional car removers who can easily take car of this heavy duty job. 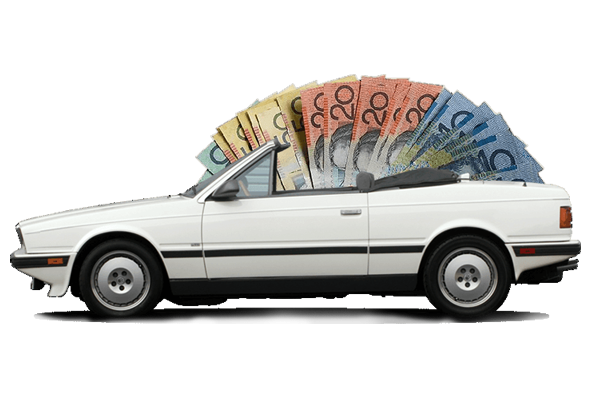 We buy all toyota, subaru, land rover, nissan, BMW, mercedes benz, audi, holden, ford, jaguar, all sedans, hatchbacks, 4x4s, trucks, vans and utes. 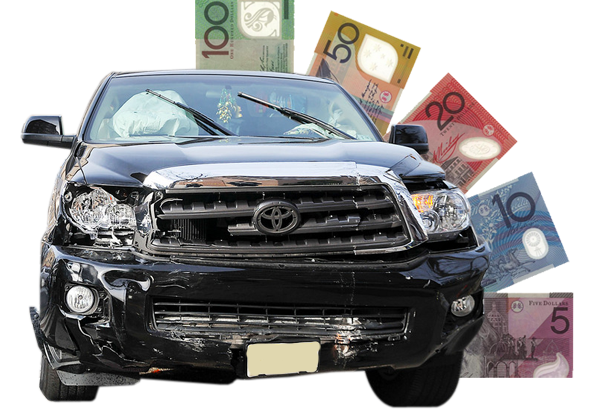 We even pay more for all 4x4s, utes, vans, and trucks. Great service! Easy pick up and quick cash. They called me back just after I finished submitting the form for the quote. The gave me a quick estimation and we agreed on a time to pick up. Boom!! thats it, got the cash and the car pick up. They are true to their word and service. 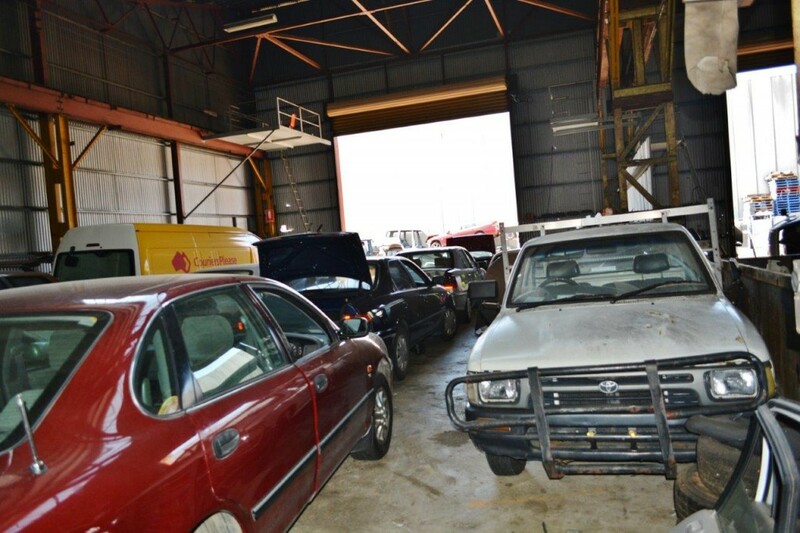 My car was parked inside the garage and it was hard to get rid of it because of its position but new castle car removal has done an excellent job by removing it quickly. They also paid for it. Just got my car free towed away from the highway and got rid of it instantly. Didnt have to call third parties for selling or towing it separately. I just called new castle car removal and instantly got it removed.